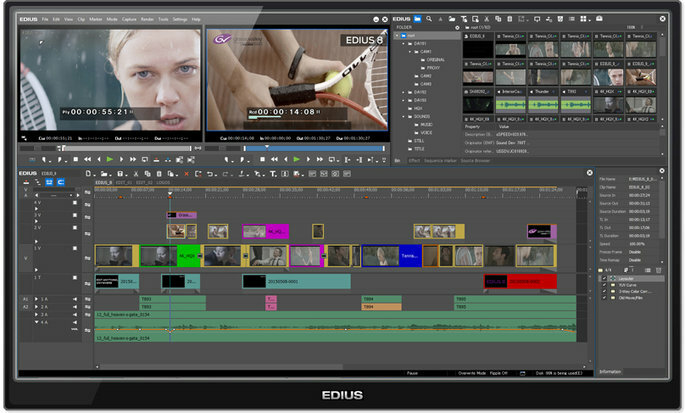 EDIUS Pro 8 is the fastest and most versatile real-time editing software — period. 4K, 3D, HD, SD and almost any format from 24x24 to 4Kx2K, all on the same timeline, even in nested sequences, all in real-time. 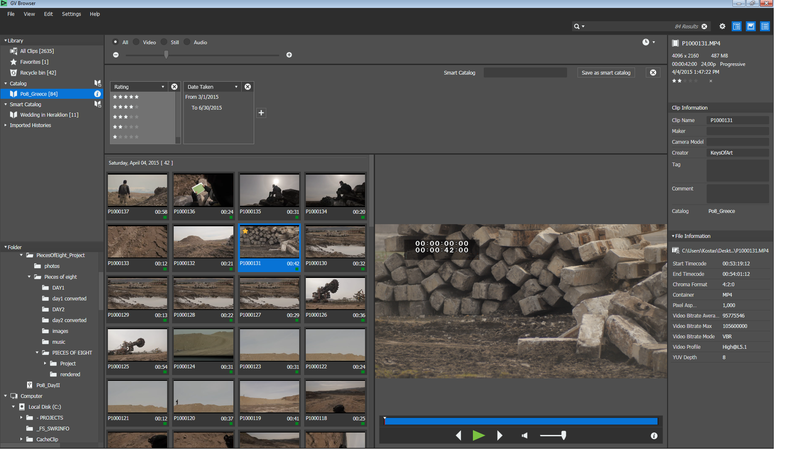 EDIUS Pro 8 means more formats and more resolutions in real-time for the ability to Edit Anything, Fast. 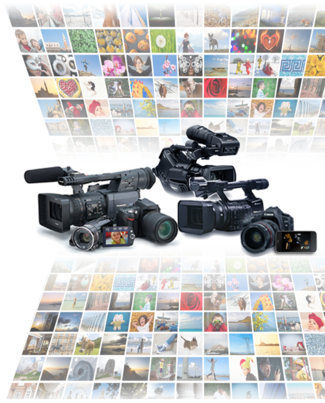 EDIUS Pro 8 is the perfect finishing tool for professional productions, including documentary and 4K theatrical productions. 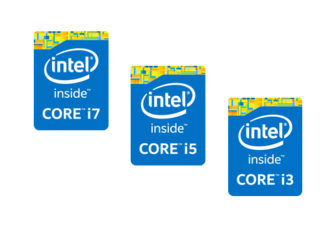 EDIUS Pro 8 takes advantage of Intel’s Quick Sync Video – incorporate into most recent Core i3, i5 and i7 processors - for super-fast H.264 export and amazingly fluid H.264 playback, even when editing 4K material. The new GV Browser tool that comes with EDIUS Pro 8 is perfect for organizing your video and still image media prior to editing. 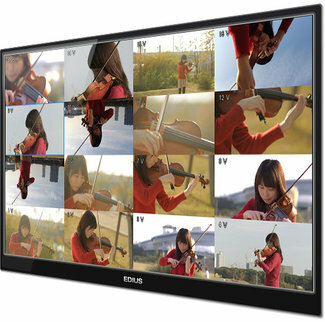 EDIUS Pro 8 is open to third-party input and output hardware from Blackmagic Design, Matrox and AJA Video Systems. 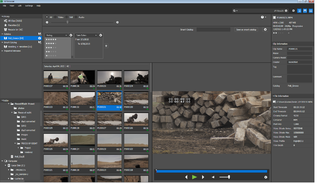 EDIUS Pro 8 also supports AAF project import/export color correction interchange with DaVinci Resolve. Low-resolution proxy editing mode enables older desktop and laptop systems with the power of EDIUS Pro 8. That means you don't need the latest and greatest system to edit with EDIUS Pro 8. With unrivaled real-time video transcoding technology, EDIUS Pro 8 gives you the ability to convert between 4K, HD, and SD resolutions, aspect ratios, and frame rates—all in real time. Put the power of EDIUS Pro 8 at your fingertips.